Do you desire that unique, beautiful and whimsical touch for your special day? Why not set the date for a wedding outside of the busy spring/summer season and select a time that is truly all of your own? 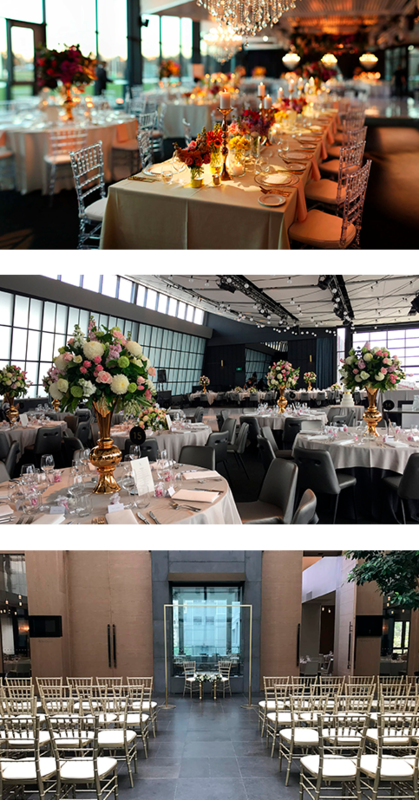 Although we’ve been known for more than 18 years as Melbourne’s garden wedding experts, less people know about our specialty in organising winter weddings. Aside from our knowledge of hundreds of venues around Victoria that could suit, we also use our decoration expertise to give that stylish touch to any wedding venue regardless of the weather or season. You will be avoiding the bustle of the peak wedding season, allowing our staff to focus even more closely on making your dream wedding a reality. Secondly, your wedding will stand out in guests’ memories for years to come as a truly one-of-a-kind celebration. Melbourne really comes into its own in the winter months where the Melbourne Fringe Festival, International Comedy Festival and the numerous food and wine expos bring the city to live. Budget-conscious couples also win here with typically reduced prices across the board on practically everything! 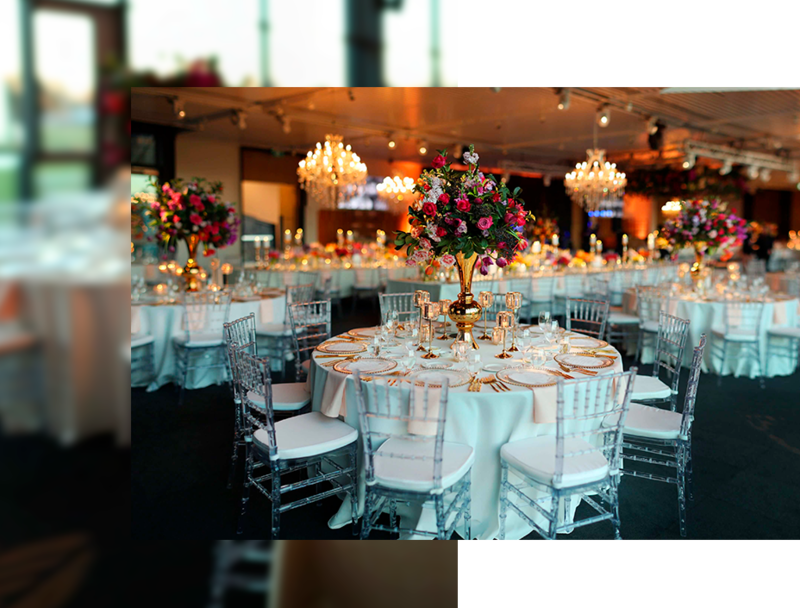 Let us use our expertise and experience as wedding planners and coordinators to create an elegant event, while our decorators set up your ideal venue according to your taste and colour selection. Together, we work with our clients to design perfect winter weddings that fit their dreams, as well as their personalities and budgets. It is our pleasure to make your special day even more special from ceremony through reception with an array of unique winter opportunities.